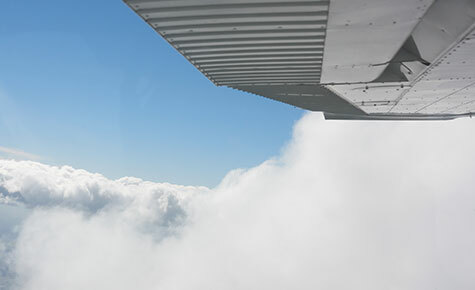 The Instrument Rating (Restricted) IR(R) permits flight in a wider range of weather conditions, such as cloud and poor visibility. 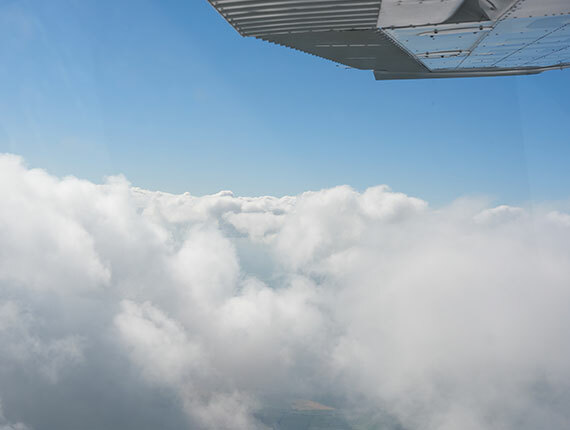 A great way of building your skills along with your confidence, it’s also likely to double your potential flying time, given the UK’s gloomy climate. 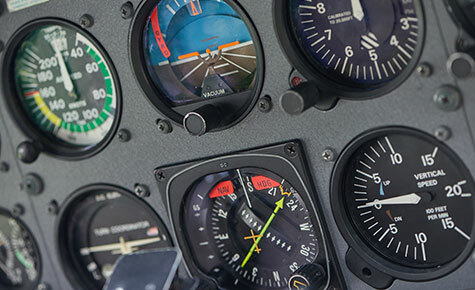 If you have a UK issued EASA PPL or national UK aeroplane licence you can apply for the Instrument Rating (Restricted). This limited form of rating is not normally recognised outside the UK but a lot simpler to obtain than the full Instrument Rating. You must have had at least 4 hours of dual instruction in instrument flying, or satisfy the Head of Training that your instrument flying is ‘at an equivalent and satisfactory standard’. In addition, The pilot must have completed 25 hours post-PPL flying before the rating can be issued. The course consists of 15 hours of instrument training, of which 2 hours may be in an appropriate simulator. You will also be required to pass a multiple choice written exam and an IR(R) skills test. 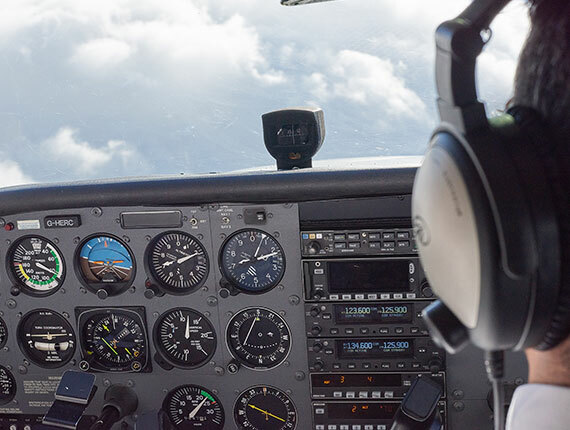 Providing the rating is issued before April 2019 you can upon successful completion of the UK IR(R) training, have it added onto a UK EASA PPL. This will have all the privileges and restrictions of the older UK IMC rating, but will be valid in suitable UK registered aircraft whether EASA or non-EASA flying in UK airspace only. An IR(R) can also be added onto a National UK PPL, however holders will not be permitted to use the IR(R) in EASA aircraft as of 8th April 2018. Applicants with a current or expired older IMC rating who hold national licences and wish to keep their IMC privileges in EASA aircraft are advised prior to 8th April 2018 to convert their older IMC rating to the IR(R). If the IMC rating is current, the IR(R) will be issued to the same expiry date as the current IMC rating, however, if the IMC rating has lapsed, the IR(R) will be noted on the back of the licence as a rating which could be renewed in future. Your IR(R) rating must be re-validated every 25 months, when you will be required to take a flight test. Please note that the IR(R) rating is valid only within the UK. However, you may be able to exercise its privileges in other countries by prior arrangement. You to fly UK registered aeroplanes in UK airspace. Flight in IMC outside controlled airspace, (in class G) and IFR flight in class D or E controlled airspace with appropriate permission. 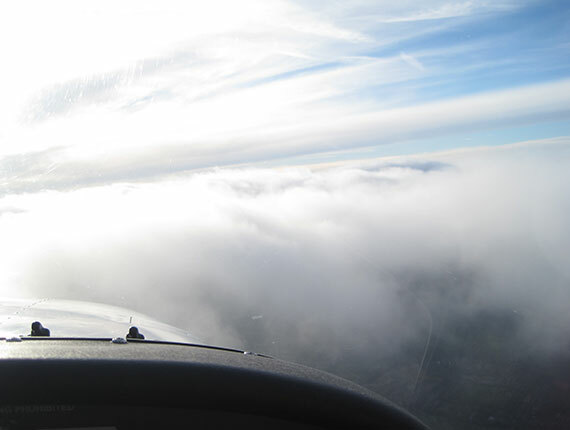 Flight out of sight of surface with a minimum take off and landing in 1500m visibility. Let-down and approach procedures to published decision height or minimum descent height and to undertake missed approach procedures.